A popular post on the blog of designer Jared Sinclair offers guidance to anyone interested in fresh thinking. 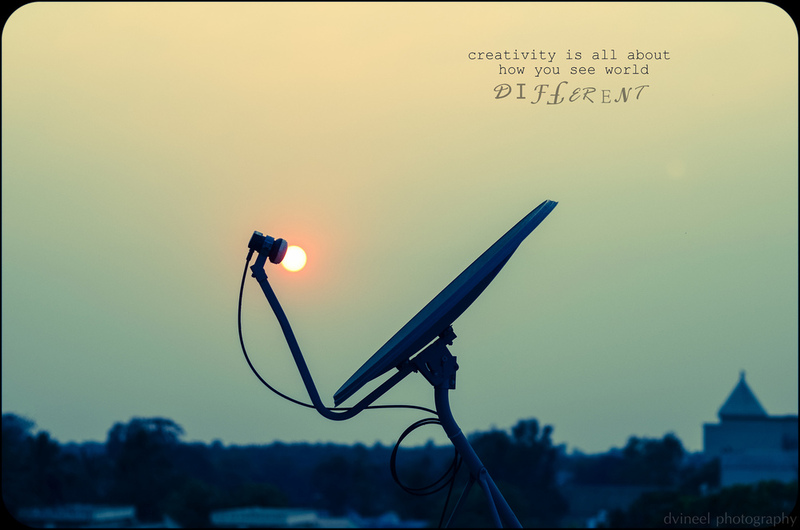 Creative, fresh thinking is what the IdeaFestival is all about, so naturally we thought we'd share it with you. The point is not to solve the problem (though that will eventually happen), but merely to explore it. The urge to find a decision and pass judgement will destroy the fragile creative process. The blog post reminded us of a talk that Jamie Holmes will deliver at IdeaFestival 2016 on the value of uncertainty. Don't miss him! Read Sinclair's post after the jump.